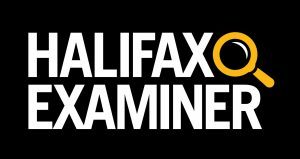 This column originally appeared in the Halifax Examiner on October 1, 2017. 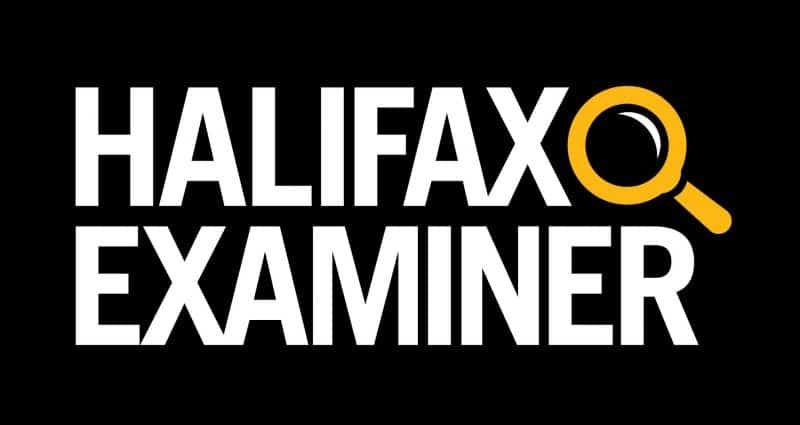 What should you think when you suddenly find yourself squarely in the firing-squad crosshairs of the Canadian Chamber of Commerce, the Canadian Federation of Independent Business, the business-boosting press, Doctors Nova Scotia, lawyers, retailers, restaurateurs, tax planners, even ad hockeries like the newly minted Nova Scotia Coalition for Small Business Tax Fairness (What dat? ); and then, when you turn in the other direction hoping for respite and you smack into the rhetorical Gatling gun-bullets flying at you not just from the usual braying right-wing suspects in the federal Tory caucus benches and their bleating-business-hearts provincial Tory counterparts, but also from some of your own party’s supposedly loyal MPs and Liberal premiers; and then, while you’re desperately look for political cover, you discover even some on the left — whom you’d expected to support your tax reform proposals because they ideologically should — seem far more interested in poking around under the rocks of your own business portfolios, desperately seeking the self-interested reason you chose this reform over that reform…? Well, it seems to me when all that shocked-and-appalled noise is happening around you, you must be doing something right. Let us pause and give a thought this morning for Bill Morneau, Canada’s beleaguered finance minister. 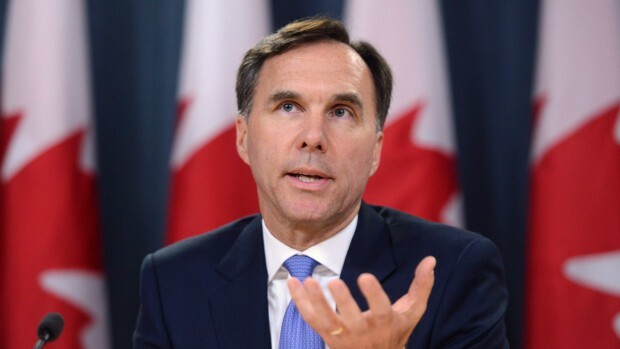 On July 18, with only modest fanfare, Morneau announced a series of very modest tax reform proposals having to do with what are called Canadian-controlled private corporations (CCPCs). That started the clock ticking on a 75-day public consultation process that is scheduled to end October 2, 2017. So what was the government attempting to do and why? During the 2015 election campaign, the Liberals talked a good game on tax fairness and, in their first budget, they did raise the tax rate on the wealthiest Canadians. The problem was that didn’t generate anticipated extra revenue: wealthy Canadians simply began socking more of their income between the bedsheets of their CCPCs and used it to keep their taxes low. According to federal numbers, two-thirds of Canada’s richest .01 per cent have one — or more — CCPCs in which they can shelter their income from the taxes everyone else has to pay. So the government came up with a second set of proposals to counter that wealthy tax planner counter-measure. First, the government wants to stop company owners from “sprinkling” their income among spouses and children who, in reality, don’t actually work in the businesses at all, but whose presence on the payroll enables the owner to lower her or his overall tax burden. It was a good deal if you could get it. If you’re on salary like most Canadians, of course, you can’t. For the 50,000 or so who can and do, their sweet little deal cost government treasuries $500 million a year. Another proposal calls for an end to rules allowing small business owners to stockpile after-tax cash inside their company, investing it “passively” in stocks and GICs instead of using it to expand or create jobs and spur the economy, as was originally intended. The result has been another way for the wealthy — according to Ottawa’s numbers you’d have to earn more than $150,000 a year to benefit from this passive investing provision — to lower their taxes in ways that are not available to ordinary folk. Same goes for Ottawa’s third proposal: limiting CCPCs’ use of capital gains provisions to lower their taxes even more. Well, it isn’t because — as organizations claiming to represent small business owners and professionals like to whine — these changes will affect every small business everywhere, drive doctors out of the country and make jobs-creating investors pick up their Canadian stakes and stake them back down in Trumpland just to show us. And it certainly isn’t because Ottawa has decided to launch class warfare on the defenceless rich! Some numbers. More than two-thirds of Canadian small businesses won’t be affected at all by these provisions since they don’t earn more than $75,000 a year; most changes won’t begin to bite until you pass $150,000 a year on your CCPC road to wealth. If you own a small business and you really employ your spouse or kids, you can keep on doing so. Seems fair. And Ottawa insists none of its proposals will be backdated, so professionals can keep whatever they’ve already saved inside their businesses though passive investment for their retirement. And, hey, here’s something else that isn’t changing (even if I think it should). Canada’s federal small business tax rate is the lowest in the G7. And provincial governments like our own — whether Liberal, Conservative, or NDP — have tripped over themselves for decades promising to make the rate even lower. So small business owners are hardly put-upon victims. Without question, the tax system is out of whack. Thanks to business lobbyists and their politician water carriers, more and more of the tax burden has shifted over the past 40 years from the wealthy and from corporations and been dumped instead on salaried individual middle-class taxpayers who don’t have the luxury of tax planners and private corporations. And now those same lobbyists and politicians are trying to stir Canadians to take to the trenches to fight for the rights of the well-heeled to be better healed. Talk about Fake News. There is no doubt the Liberal proposals are only a baby step in the right direction — and there are lots of other ripe targets from reform — but we need to begin somewhere. That somewhere should be letting your member of parliament, not to forget your chamber of commerce, know you support these changes — as a first step.